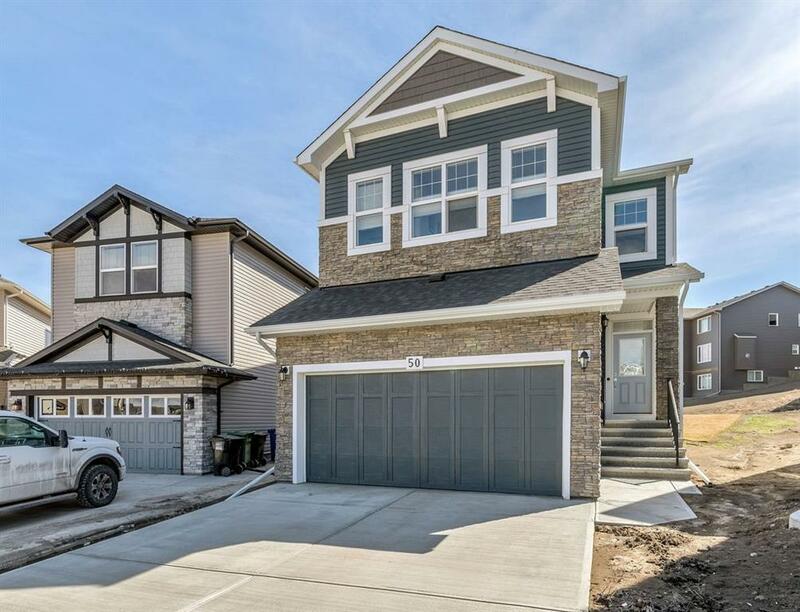 Stunning 2 Storey, 3Bed/2.5bath with PRIME lot located on a quiet cul-de-sac. HUGE south facing pie lot!This Westfield II Model by Trico Homes shows better than new. 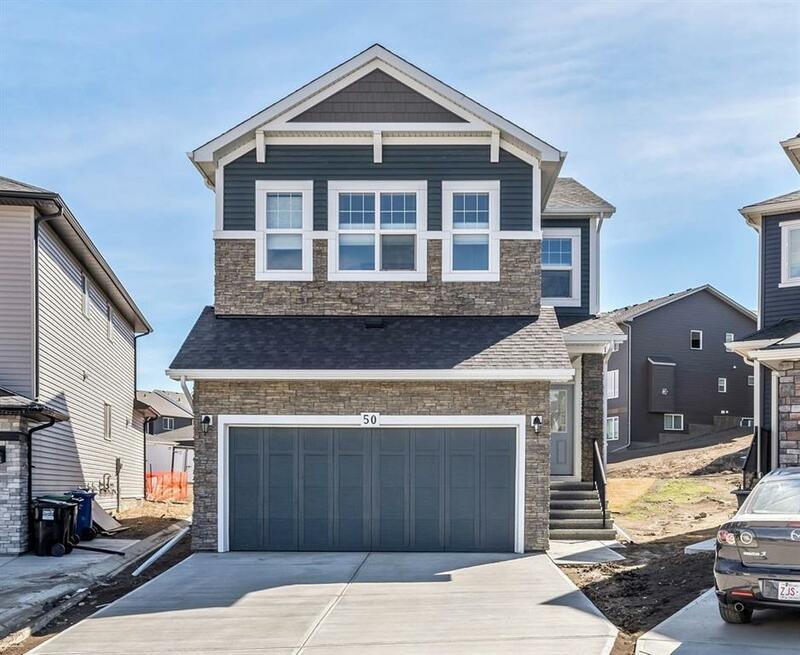 One of the more popular floor plans, this home can only be built on premium lots, offering sun drenched windows and over 2000 sqft of living space. Enjoy open concept living at its finest while entertaining guests from your gourmet chef's kitchen. Convenient walk-thru pantry, stylish tiled backslash, upgraded SS appliances, quartz counter tops, and espresso cabinets. 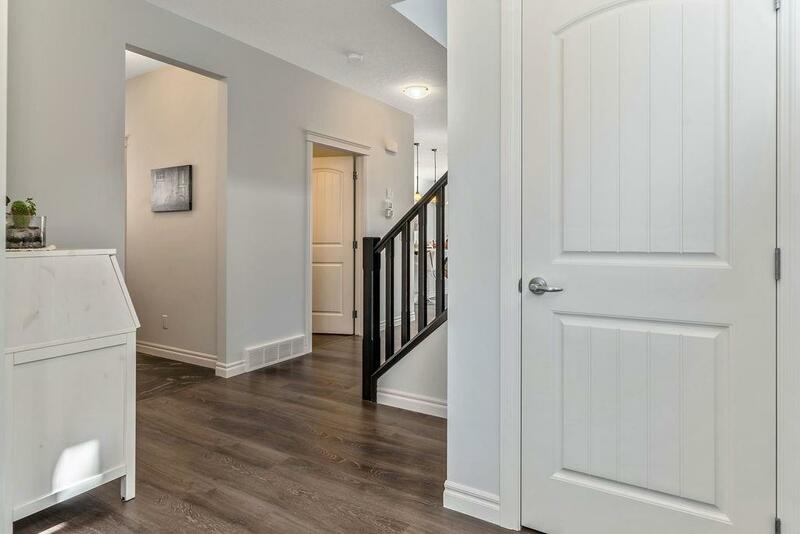 Upgrades include 9 ceiling on main floor & basement, custom blinds throughout, & wide plank laminate. 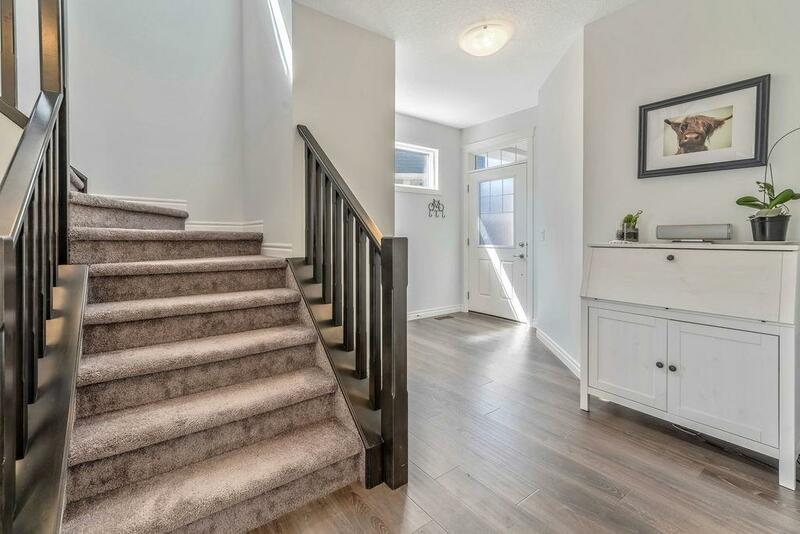 Upstairs you are greeted with a spacious bonus room, large master retreat, which features a massive 5pc ensuite, his&her vanities, upgraded separate shower, separate soaker tub, and generous walkin closet connecting to upstairs laundry room. Sod, deck and landscaping with irrigation system are all done. Relax on a summer night around the fire pit.